Of all the eerie saucer stories, this was the weirdest... when the time came to admit that the saucers were real, the slightest official hint of possible menace would be quickly remembered. From that angle the sutton story [flatwoods monster] was dangerous, with it's picture of a fearsome creature intelligent enough to build and control space ships. "WELCOME TO FLATWOODS - HOME OF THE GREEN MONSTER." Five years after the 1947 Roswell, New Mexico crash story, the most terrifying UFO encounter in history occurred. On September 12, 1952 the United States Government was shocked when a damaged UFO penetrated this country�s airspace and crash-landed on a farm in the small town of Flatwoods, West Virginia among the Allegheny Mountains. Moments later, a group of curious local townspeople set out to investigate the scene. Upon inspection of the woods and crash area, these unsuspecting locals were confronted by a nightmarish being that would change their lives forever. Near a large tree, the terrified eyewitnesses described seeing an entity that towered over twelve feet tall and was of tremendous size. The Government officially explained the sighting as being attributed to a near by passing meteor and an owl in the tree. At the time though, the Government had a very good reason for this explanation. Overnight, Flatwoods was put on the map and thousands of people visited the area. After making nationwide headlines the story was also broadcast via radio and television. This incident then gained worldwide attention and reporters kept the story alive but there was a major drawback. The American public was working its way into a panic. Only weeks before the world famous Washington, D.C. UFO sightings had occurred and jittery Americans were still shaken up about Flying Saucer invasions. The U.S. Government could not afford a full blown nationwide panic that was beginning to brew across the country. The Flatwoods Monster story had to be defused before it blew up and it was. The Government quickly implemented a �dis-information� plan and this close encounter story soon became deflated. The discrediting of the eyewitnesses made the incident laughable and the facts were grossly distorted. The eyewitnesses were ridiculed and made fools of and the embarrassed residents of Flatwoods fell silent to the public. Most of the people involved in the incident just stopped talking about the �Monster� and the story became a part of West Virginia folklore history. Author/ Illustrator, Frank Feschino JR. has written a full-length book documenting this infamous incident. It is the first of it�s kind to be entirely devoted to the sole story of the Flatwoods Monster Incident. This book reveals the untold truth of the event that shocked the world on September 12, 1952. Since the incident occurred in 1952, Feschino was the only investigator to thoroughly research this 50-year-old mystery at length. His ten-year investigation uncovered this incident by utilizing hundreds of official documents as well as the testimonies of the actual witnesses involved. After years of deciphering and piecing together the information contained in these documents, Feschino finally put them into a chronological order. He then combined the information from these documents together with the information he received from the eyewitnesses he interviewed. Meanwhile, Feschino scoured the archives of libraries and Universities throughout the United States in search of more answers. 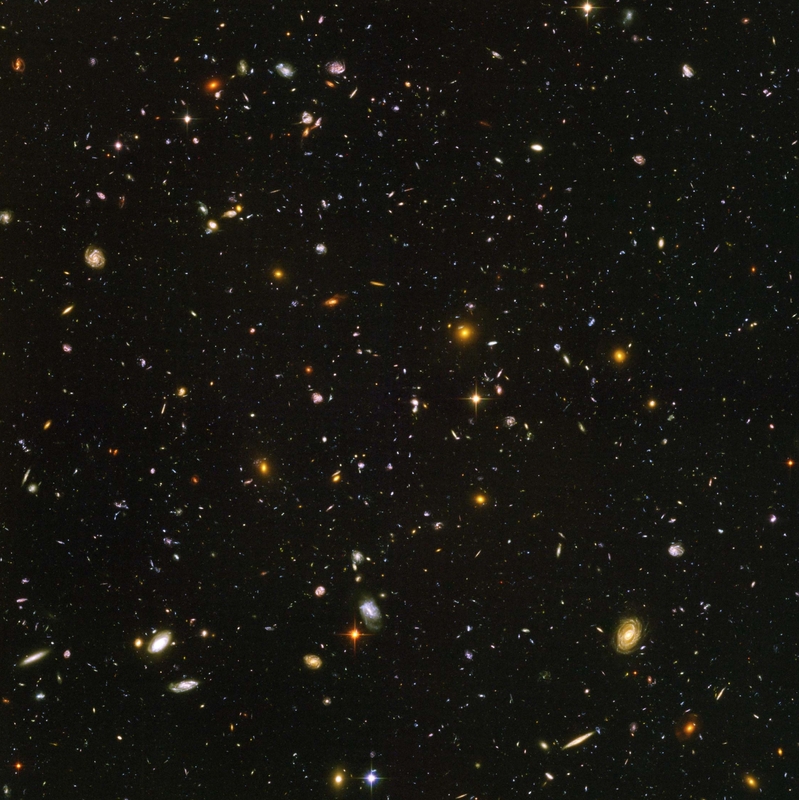 He discovered a wealth of information and historical data concerning this incident. With this information, he formed a time line of events. Feschino consulted several scientists who assisted him with their expert opinions and the truth of the Flatwoods Monster Incident unfolded. 1) �Your research in Braxton County is outstanding and of the utmost interest. Keep me posted of developments.� COLIN ANDREWS- BEST SELLING AUTHOR, RESEARCHER, AND FOUNDER OF CIRCLES PHENOMENON RESEARCH. 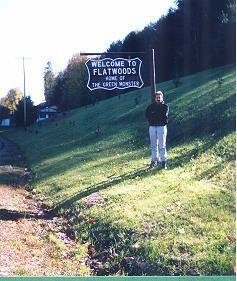 2) " I am very much impressed on what I've heard about your ten years of working on a book about the Flatwoods, WV. Green Monster case of a landed UFO with an occupant. I feel that you have a successful book and maybe even a movie in the making on this West Virginia case. " GEORGE D. FAWCETT- UFO AUTHOR AND ADVISOR TO THE INTERNATIONAL UFO MUSEUM AND RESEARCH CENTER IN ROSWELL , NM. 3) �Thank you for your letter concerning the Flatwoods Monster Incident. It sounds as if you�ve done some excellent research�for what sounds like a fascinating book.� NICK POPE- UFO AUTHOR, BRITISH MINISTRY OF DEFENSE EMPLOYEE. 4) �His (Frank�s) book will likely reveal that he knows more about the monster than anybody else living today�� GARY HARRIS- FORMER USAF MEMBER AND CURRENT OWNER AND EDITOR/WRITER OF THE BRAXTON COUNTY NEWSPAPER �THE MIDSTATE STAR�. 5) �He�s (Frank) done extensive research concerning this particular thing, and has spent a lot of time in West Virginia�his research is thorough.� A. LEE STEWART JR.- FORMER MEMBER OF THE USAF AND FORMER CO-PUBLISHER OF THE �BRAXTON COUNTY DEMOCRAT� NEWSPAPER WHO BROKE THE FLATWOODS MONSTER STORY TO THE ASSOCIATED PRESS. Friedman and Feschino at a UFO conference in Gulf Breeze, Florida. Both individuals discussed the Roswell Incident in New Mexico and the Flatwoods Monster Incident in West Virginia and the similarities between these incidents. who covered Feschino's 2001 event." "Photos from the 49th Anniversary Event held in 2001. Courtesy of the "Midstate Star" and Gary Harris.